In shape like a fighter ! for every use of the appropriate equipment ! The fitness aspect of boxing and other martial arts has come more and more to the fore for some years. Workout boxing has developed into the popular whole body training which is excellent for reduction in stress. 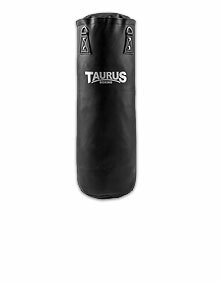 Either deciding for martial arts or fitness boxing: The Taurus boxing range includes many products to cut a fine figure at gym, on the punch bag or in the boxing ring. Beginners as well as experienced athletes find the appropriate equipment at Sport-Tiedje. Besides appropriate gloves and punch bags, we offer you a lot of equipment for martial arts training and fitness boxing. 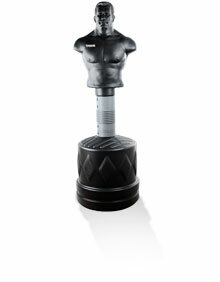 The classic speedball is included as well as our Taurus Boxing Man, which can be used for special training of punch and kick combinations. Safety is provided by our gloves and boxing wraps as well as different focus mitts and hook and jab pads. 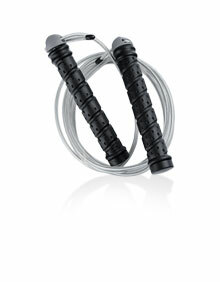 Offering our Junior Boxing Set, we also have the appropriate equipment for the boxing-enthusiast young in our range. 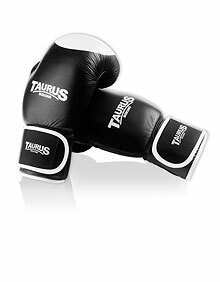 Safety and quality of all Taurus Boxing products mean a lot to us. Therefore, we mind especially the workmanship and padding - both is very important for optimal training conditions.